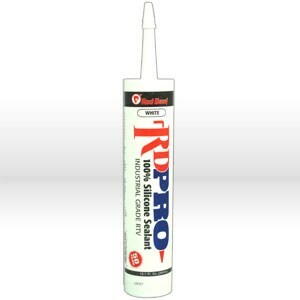 Industrial grade RTV 100 percent silicone sealant. Mildew resistant. Seals cracks and joints around sinks, countertops and showers.